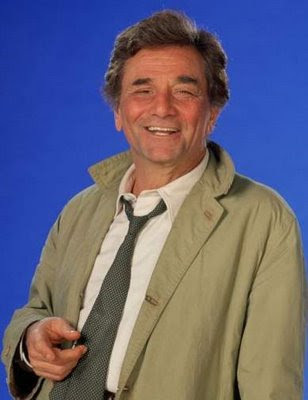 Sad news: Peter Falk died today. He did that whole shrewd-but-lovable thing so well. I even liked his art (not that I suppose it was technically amazing, but I liked in nonetheless). In memoriam, I propose we all watch a Peter Falk favorite this weekend. Maybe more than one. I shall probably opt for The Princess Bride, as that's what I own, but I recommend Columbo, of course, as it significantly ups the Peter Falk quotient.